Home Care vs. Assisted Living: Which is Right for Your Senior Loved One? Home Care vs. Assisted Living: Which Option is Right for Your Senior Loved One? 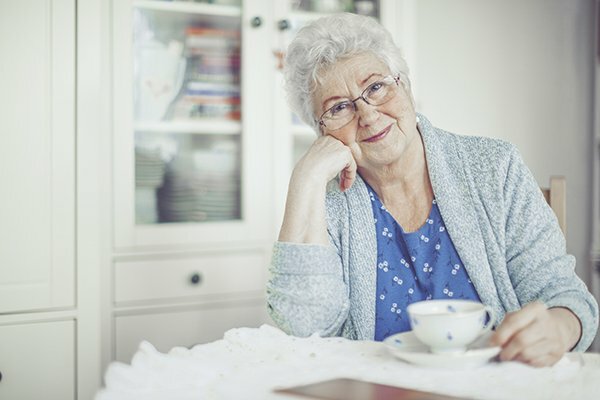 Home is where the heart is, and so many seniors’ hearts are set on remaining at home throughout aging, instead of making a move to an assisted living facility or nursing home – close to 90% of them, according to research done by AARP. And who can blame them? The comfort of familiar surroundings, the independence to come and go as you please, the freedom to prepare the meals you want when you want them are all priceless commodities. Will the senior be safe? How will he or she get around when driving, or even walking, becomes difficult? What happens if the senior becomes ill or injured and no one’s nearby to help? Grab bars are in place near the bathtub and toilet. Throw rugs and other tripping hazards are removed. There’s plenty of lighting, including in hallways and stairways. Commonly used items are within easy reach. Emergency numbers are posted in a prominent location. Look into public transportation options that are available and easily accessible. Put together a volunteer tree of trusted people the senior can call on for transportation when needed: friends, family members, neighbors, religious organizations, local senior centers, Hired Hands Homecare, etc. Ensure the senior has access to the technology that can be used in an emergency to call for help when alone, such as a PERS (personal emergency response system). The best way to ensure seniors remain safe and well cared for at home, however, is by hiring a professional home care agency, such as Hired Hands Homecare. Our caregivers are trained and have experience in providing personal care services, transportation, meal preparation, and companionship, and are available for as much or as little care as needed. Our first step is to create an individualized care plan to address the senior’s specific needs and wishes, and then we continuously monitor that plan and modify as needs change – ensuring that the senior remains safe and is able to live life to the fullest, where it’s most comfortable: right at home. Serving Marin, Sonoma, Napa counties and the Tri-Valley area, we invite you to contact us at 866-940-4343 to learn more.